He has over 2 decades of experience in marketing, sales and general management across geographical regions, in the media and FMCG sectors. Viacom18, announced the appointment of Mahesh Shetty as the Head – Network Sales. Mahesh will be reporting to Sudhanshu Vats, Group CEO & MD, Viacom18. 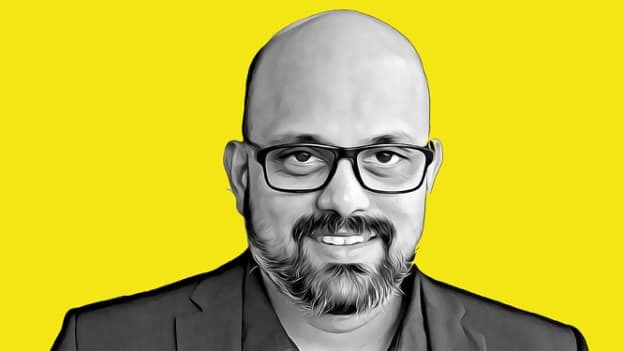 Mahesh Shetty, currently serving as the COO of Entertainment Network India Ltd. (popularly known as Radio Mirchi), has over 2 decades of experience in marketing, sales and general management across geographical regions, in the media and FMCG sectors. Shetty started his career with PepsiCo to lead the beverage major’s marketing outreach in Maharashtra and Gujarat and over his decade long stint grew within the organization to become the General Manager, National Sales - Organized Trade. He, thereafter, joined Radio Mirchi, where over the course of 12 years,. He has donned many hats and has led Radio Mirchi’s network expansion to 66 stations, expanded its presence in international markets and started and scaled up multiple revenue streams. Mahesh has successfully led his team to achieve dominant leadership in listenership and revenue market share in the highly competitive radio business. Mahesh Shetty will be joining Viacom18 in April 2019.